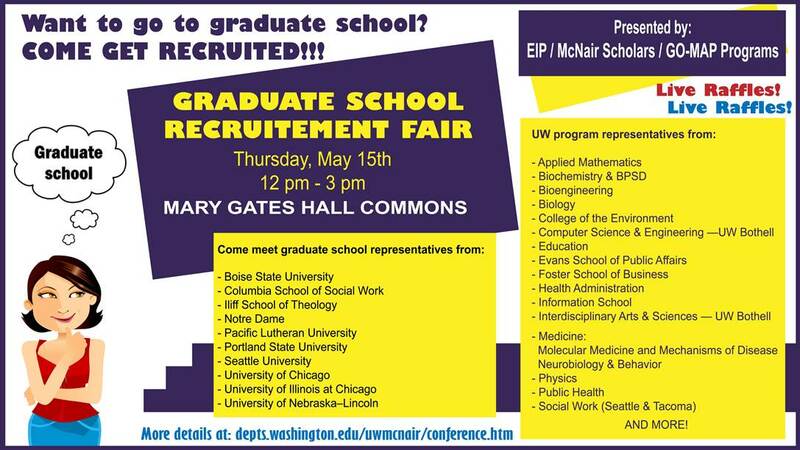 Want to go to graduate school? Come get recruited! ← Academic: Nominations for STAR, PROF and OSA now open!